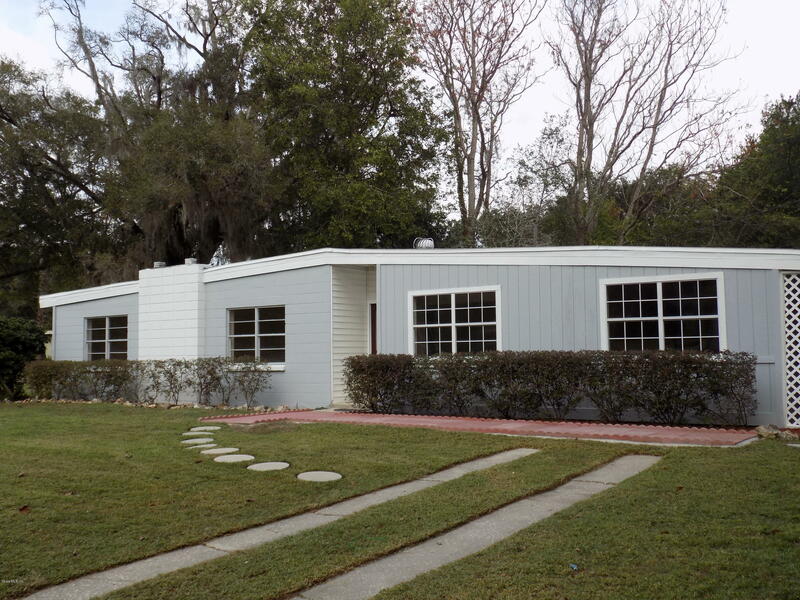 Remodeled 3 bedroom 3 bathroom home in desirable Southeast Ocala. Walking distance to Ward Highlands Elementary. New flooring and freshly painted. New kitchen cabinets, countertops and appliances. All bathrooms have been completely remodeled. Additional living space would be a great bedroom, mother-in-law suite or office space. No detail has been left out of this home.